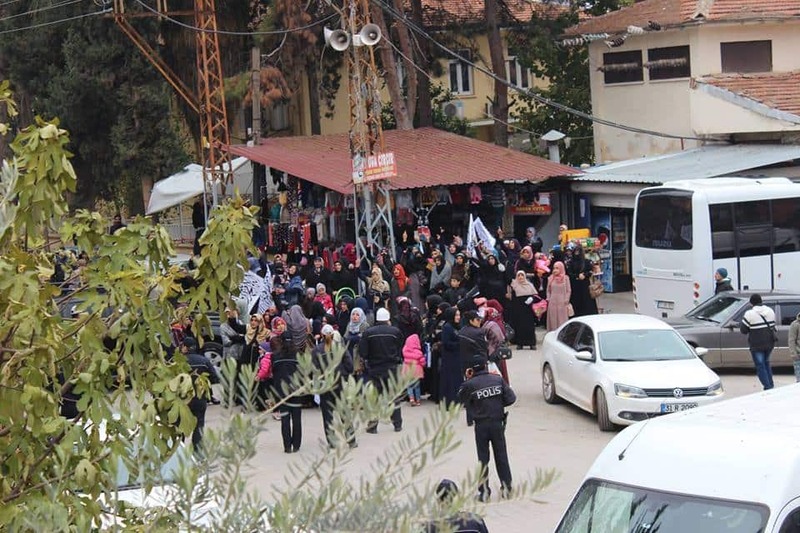 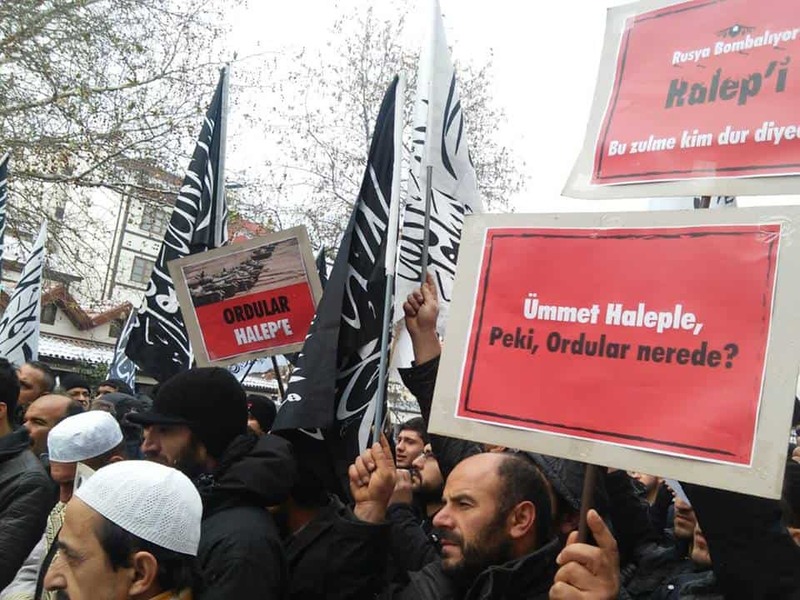 Huge numbers of people in Turkey took to the streets these past few weeks, moved by the horrors they’ve seen inflicted upon our ummah in Aleppo (Halep’e, in these photos). 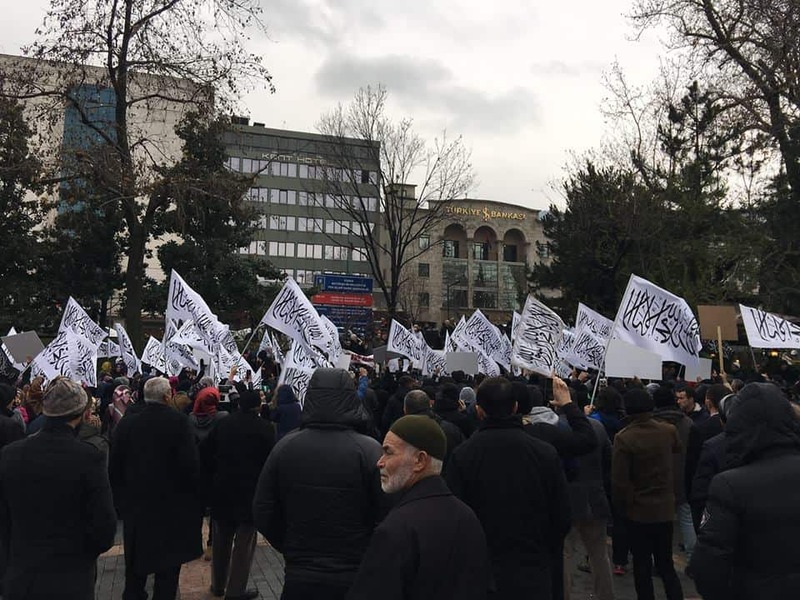 Rushing to action, Muslims were seen in many places around the country holding placards, chanting, rallying and giving in charity for their hurting brothers and sisters. 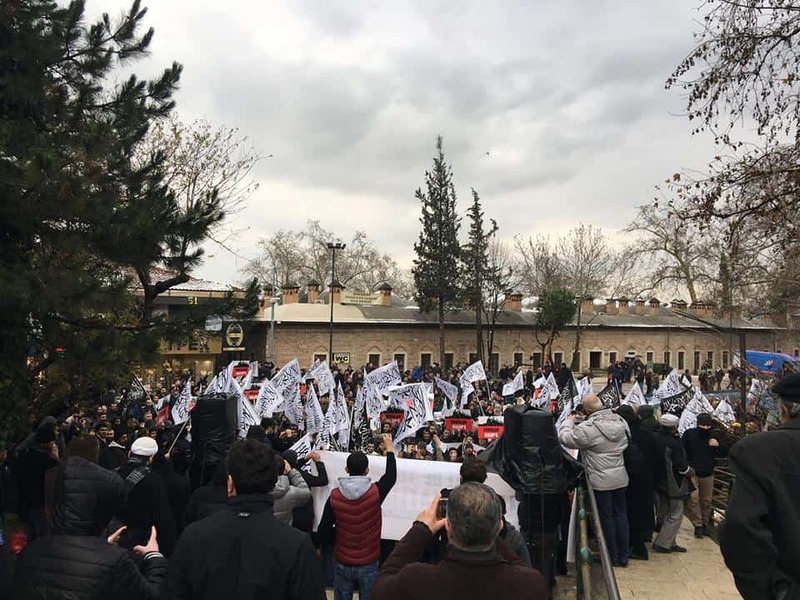 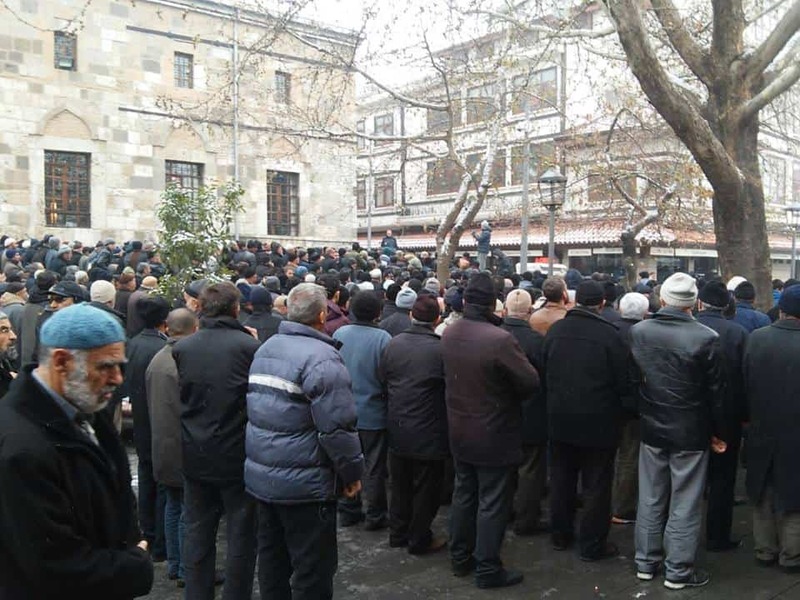 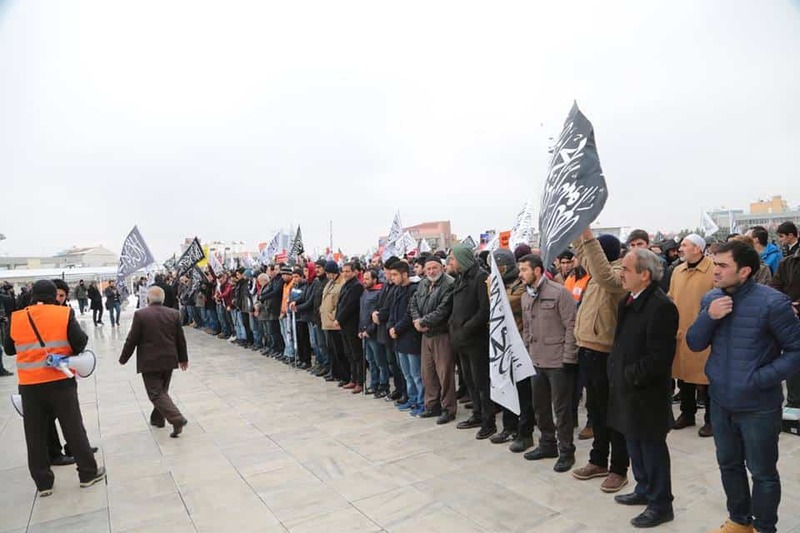 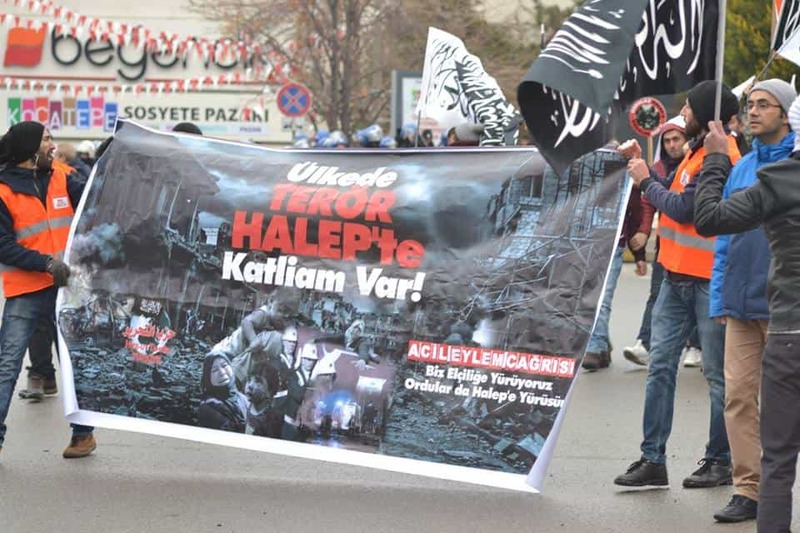 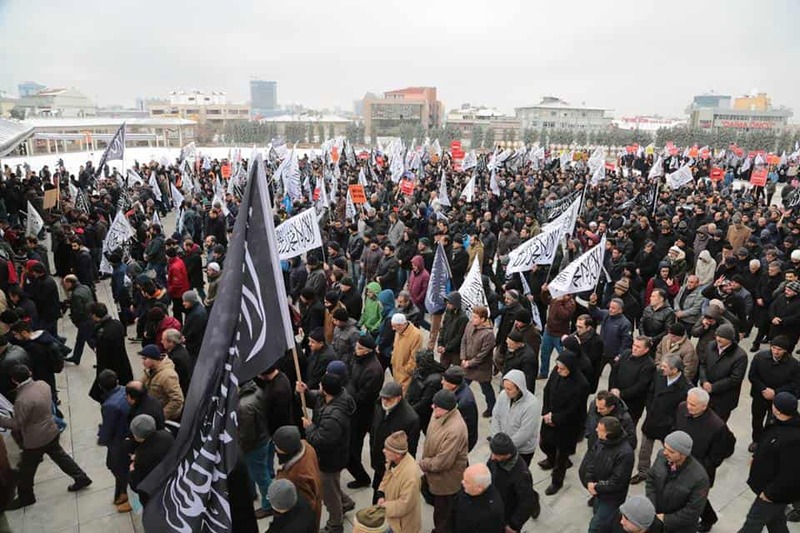 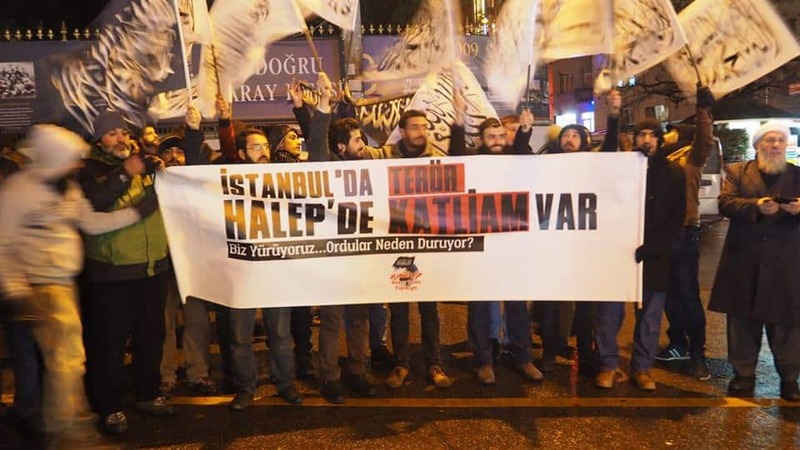 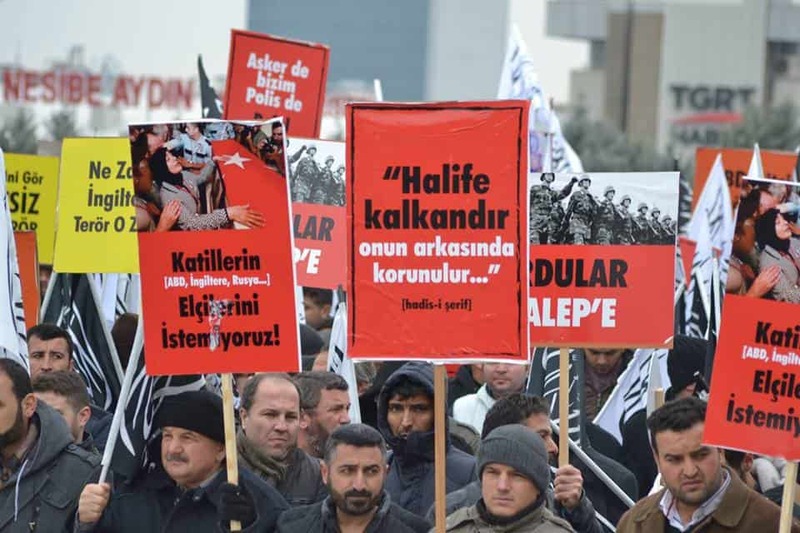 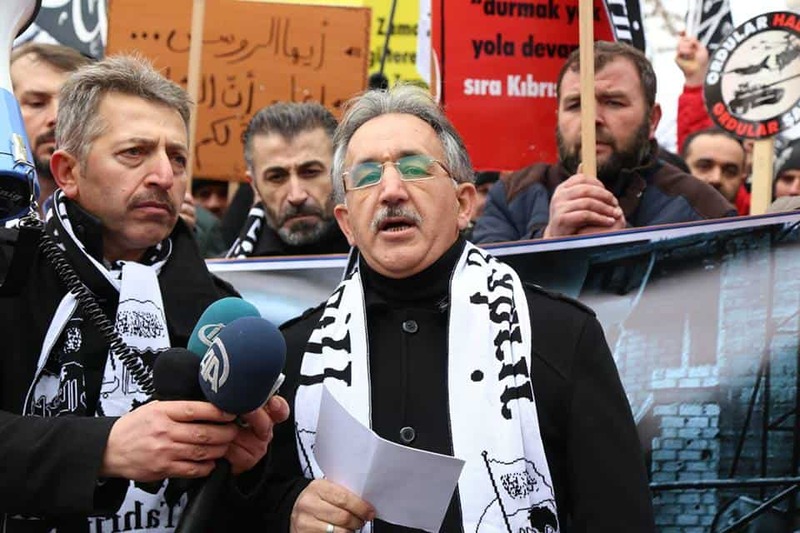 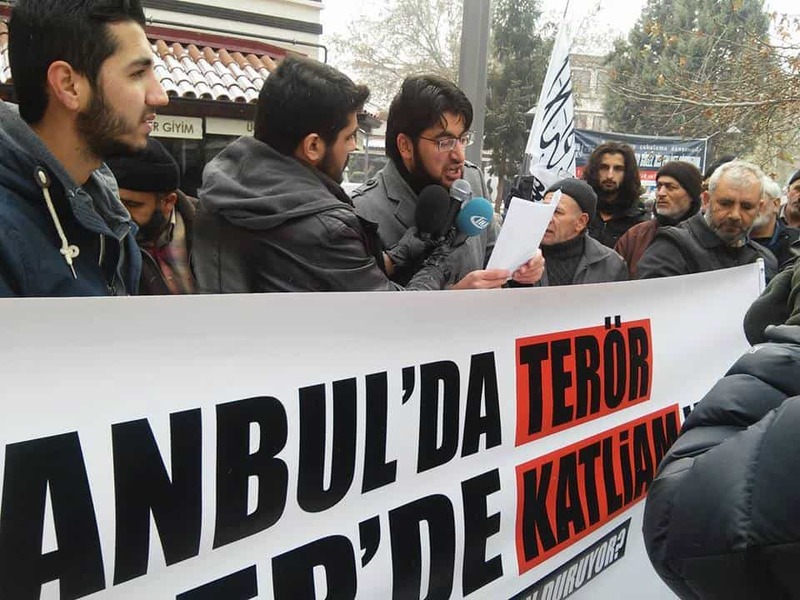 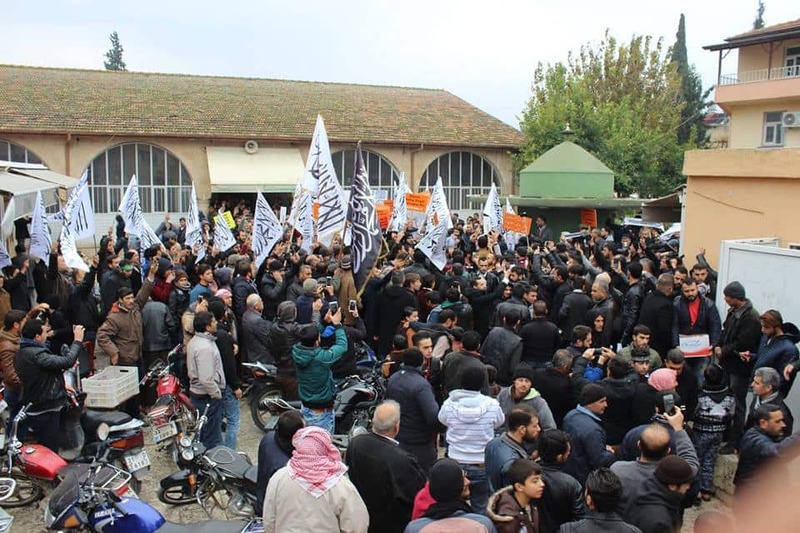 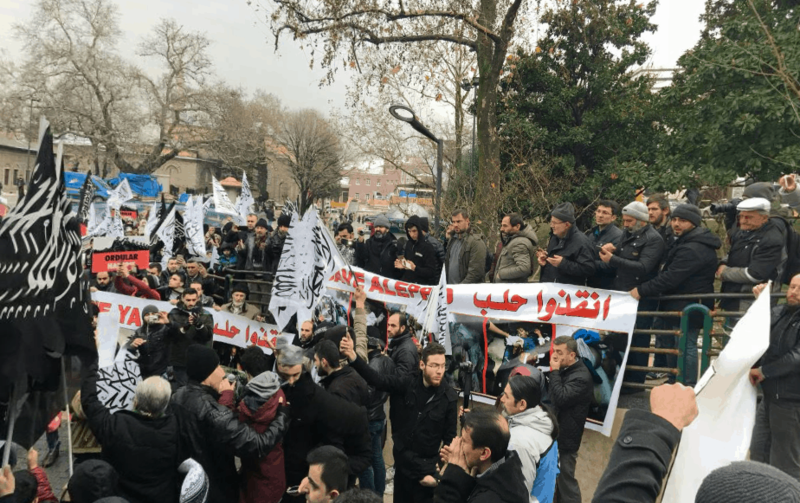 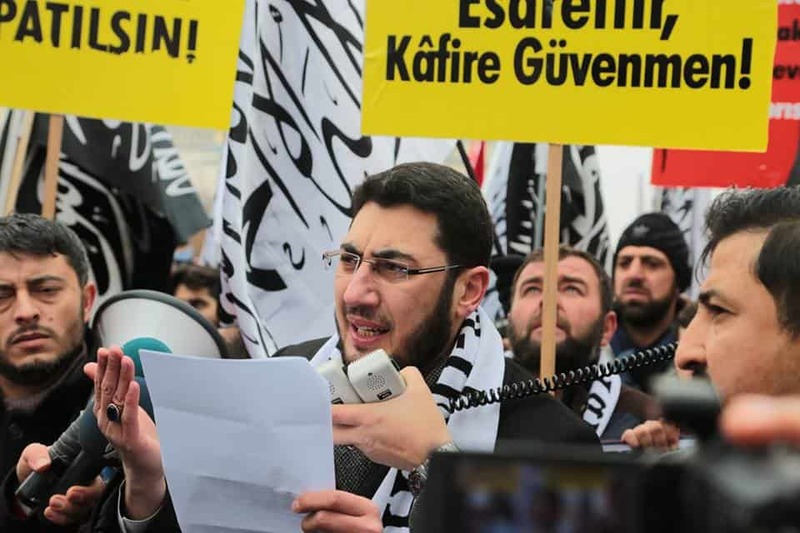 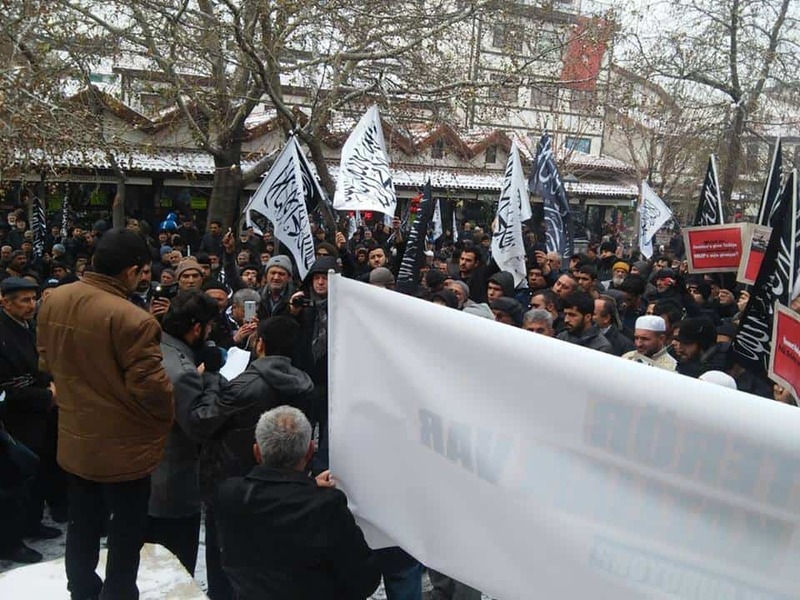 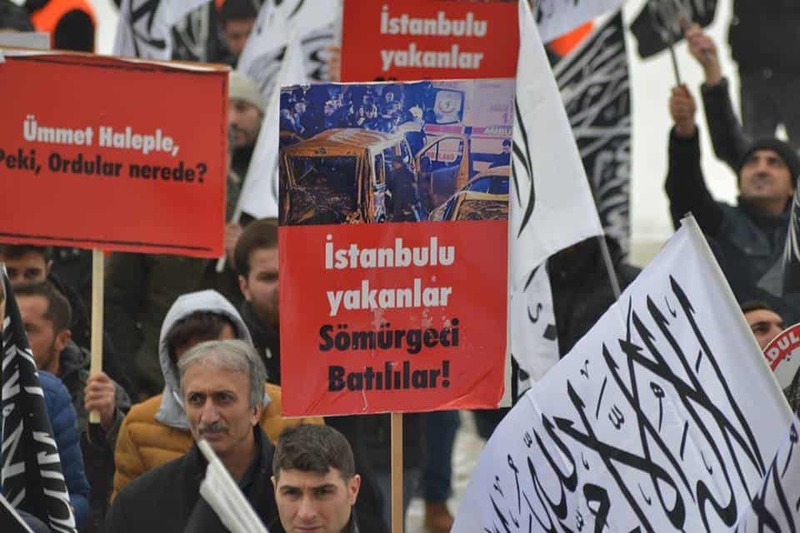 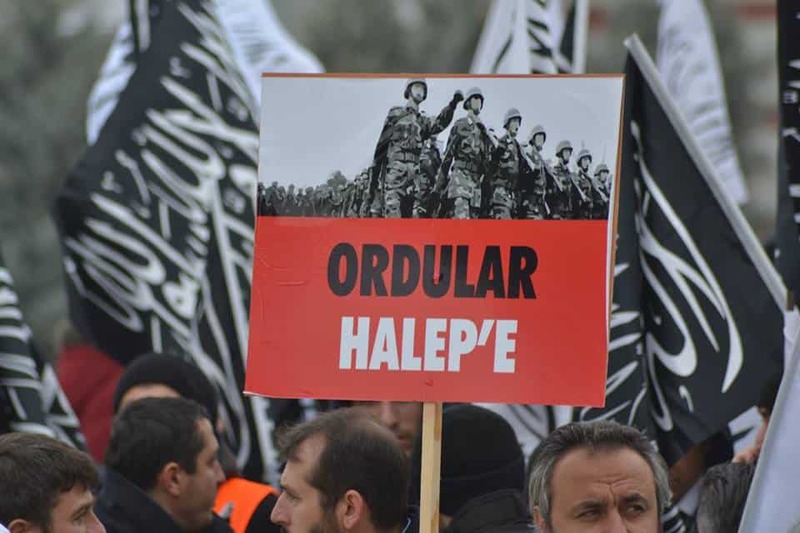 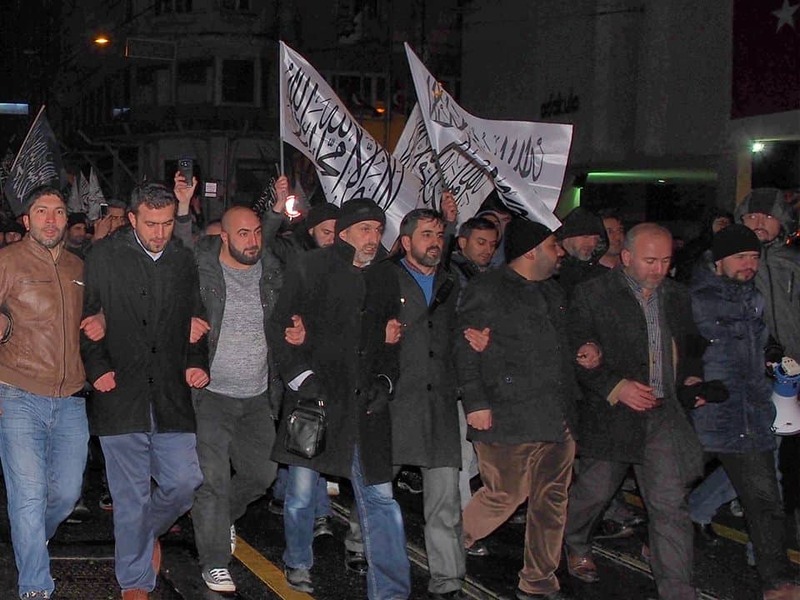 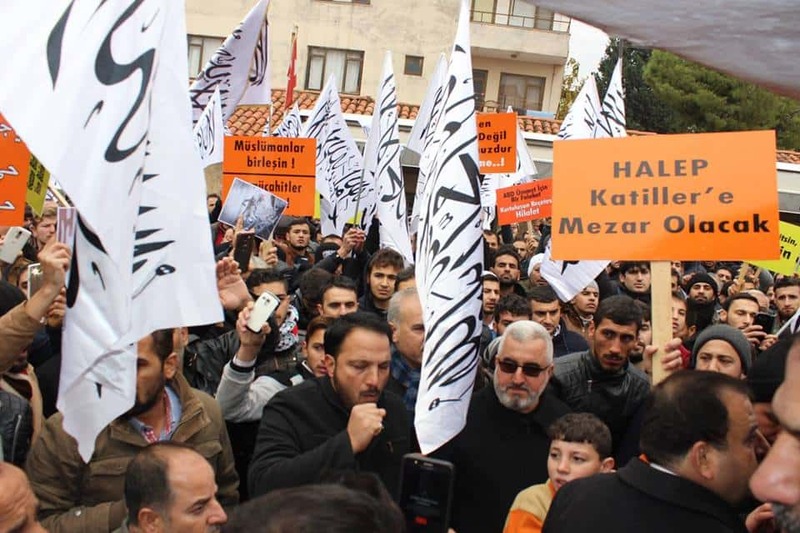 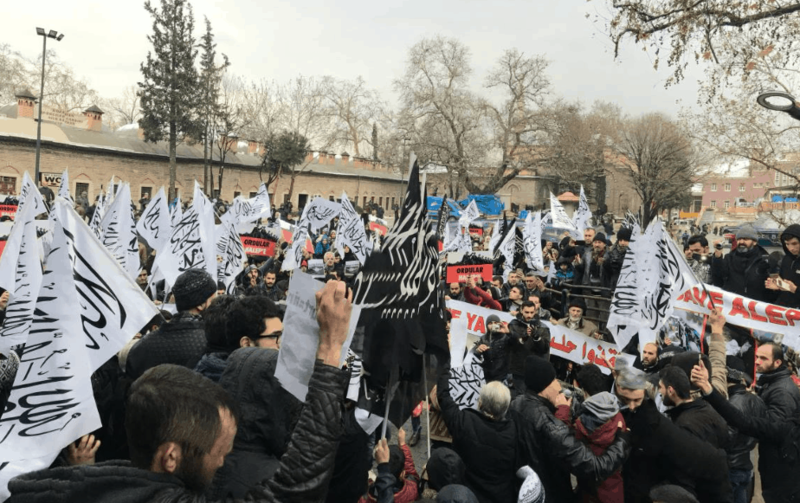 In Ankara, Istanbul, and many other cities, many large gatherings were called by the dedicated members of Hizb ut-Tahrir’s Turkey chapter, and with gusto the ummah there answered the call, doing what they could to express that they had not forgotten the Syrian ummah, and to remind us who is responsible. 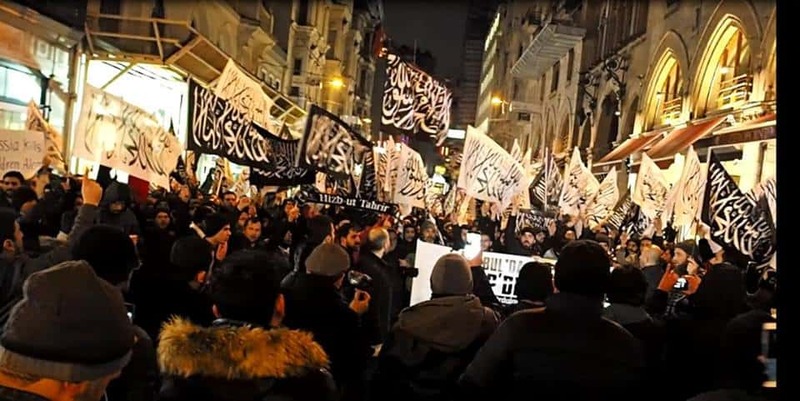 May Allah reward the sincere da’wah carriers and groups in Turkey and bless the ummah in the heart of the last Khilafah. 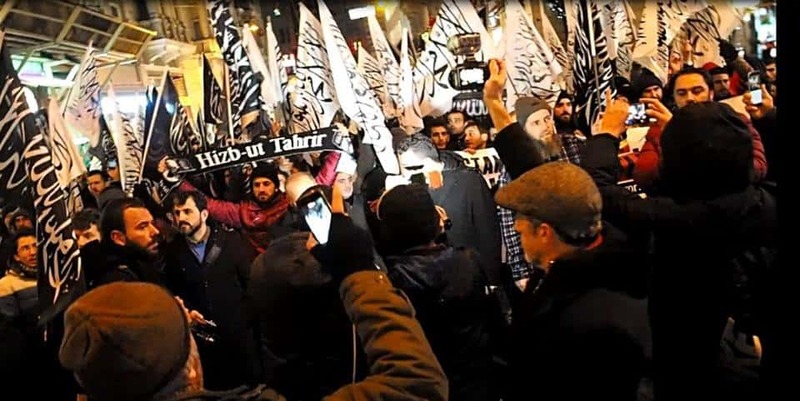 The images and footage below, from rallies across the country, tell the story of a nationwide campaign initiated by the Hizb and the strong response it received from brothers and sisters in each city.